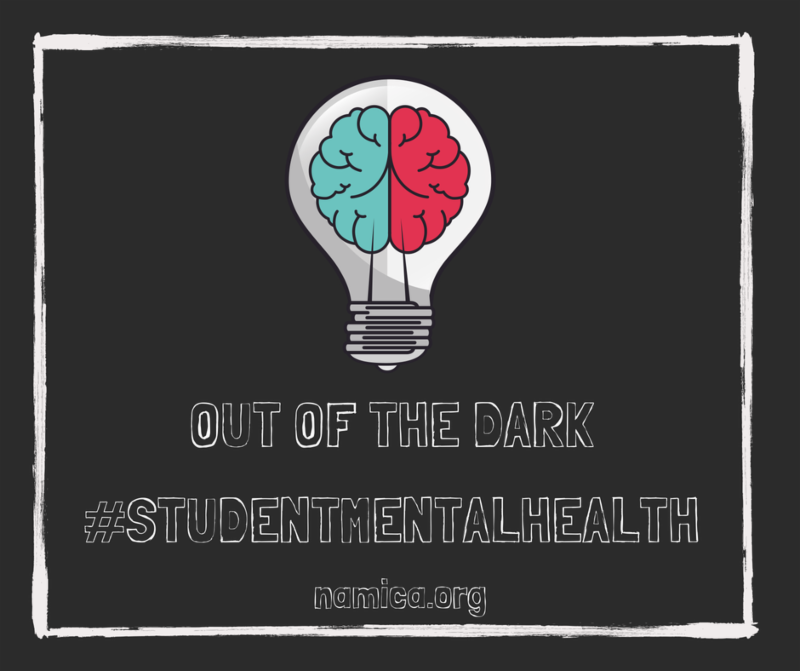 NAMI California believes in early intervention, and that must include making campuses safe spaces for transitional age youth experiencing mental health challenges. Stigma prevents students from seeking help. Joining a community of mental health advocates helps high school and college students realize they are not alone. Knowing your student disability rights and finding a competent provider in campus mental health systems are vital for students with serious mental illness. 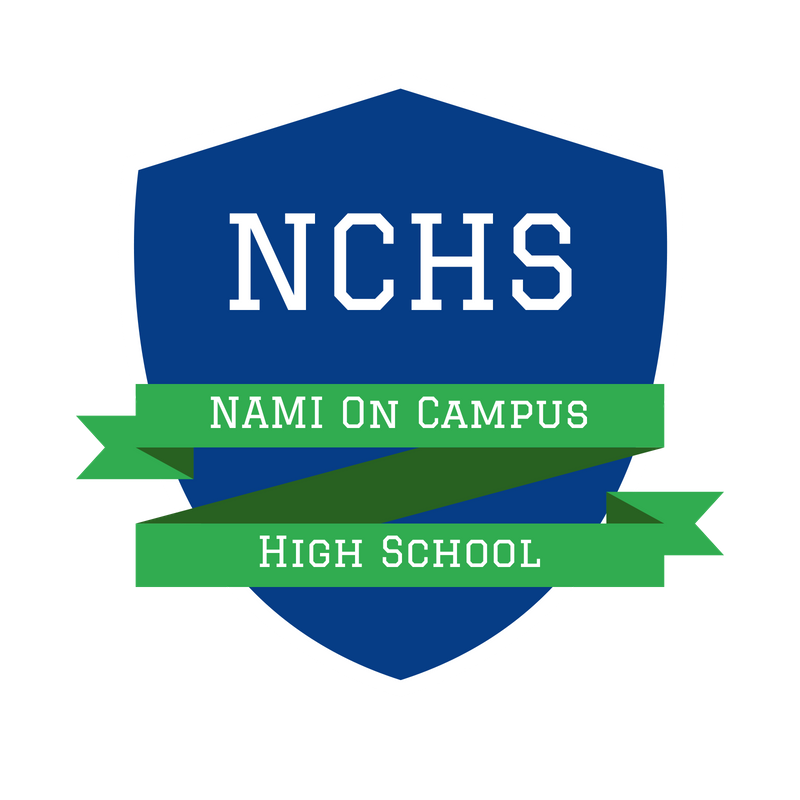 NAMI On Campus High School (NCHS) Clubs are student-led clubs that raise mental health awareness and reduce stigma on campus through peer led activities and education. Student leaders will be empowered with toolkits, materials, templates and resources to make running the club a fun and educational process. 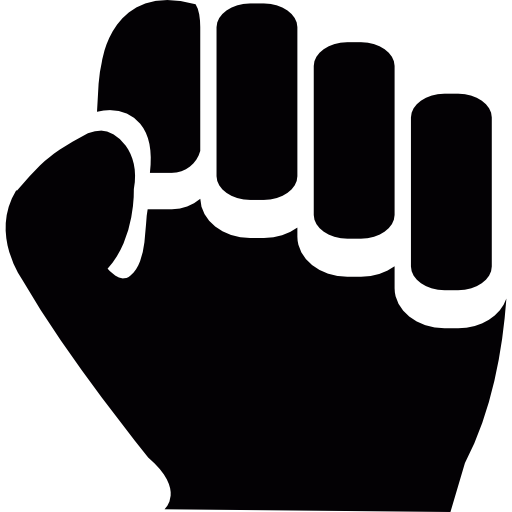 The club is open to all students – those with mental health conditions, those with family members with a condition, or students who are interested in the field or in advocacy. It is not a support or therapy group. 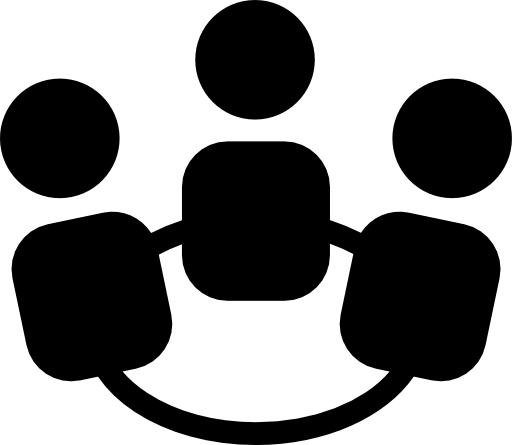 Club leaders and members become advocates within their school and local community, and work towards creating a more positive and mental health-supportive school environment.